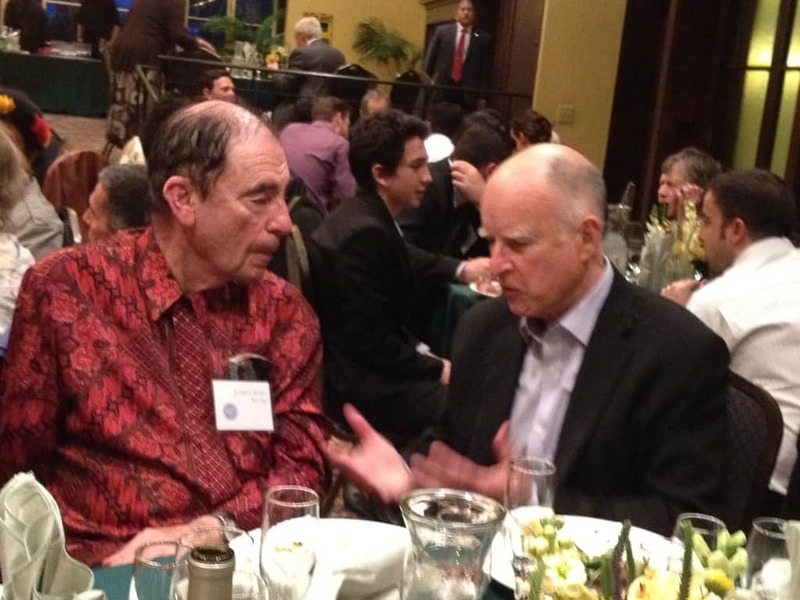 Here is UC Press author Albie Sachs conversing with Governor Jerry Brown at a dinner honoring Sachs and celebrating the 20th anniversary of the transition to democracy in South Africa. 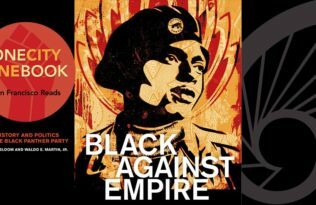 His memoir, The Soft Vengeance of a Freedom Fighter, which recounts his recovery from being a victim of a bombing in Mozambique during the ANC’s struggle against apartheid in South Africa, will be reissued by UC Press this summer. Sachs was Justice of the Constitutional Court of South Africa from 1994 to 2009.